Get to know your Sempai’s (seniors)! Make use of your tutor. Get a Japanese sim card for your phone. Put yourself out there first, you can rest later. April is an extremely busy time for newly arriving international students. It’s an information overload, but also, an information underload. You’ll receive a lot of information that you won’t understand, and not receive a lot of information that you wish you had. It can be an extremely stressful time for new students, not including the culture shock and language barriers. However, April is also the most important time for your stay in Hirosaki. 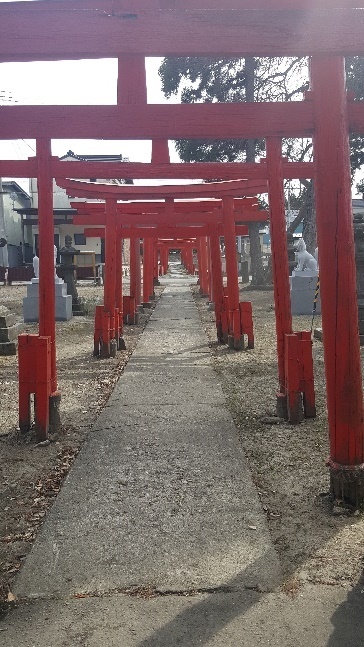 How you cope and how you deal with situations within your first four weeks, will set the stage for how the rest of your stay in Hirosaki will go. Hopefully these points will help to ease some of the nerves that are sure to accompany you on your time abroad! 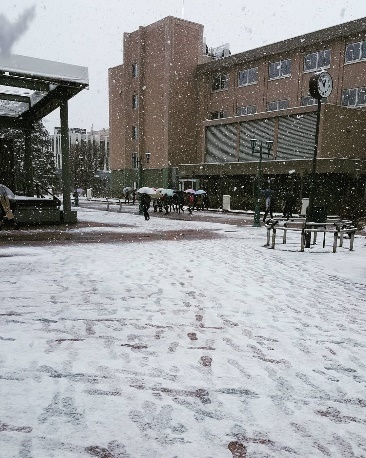 Many students arriving in Hirosaki for the first time, are a little bit unprepared for the constant change in weather. 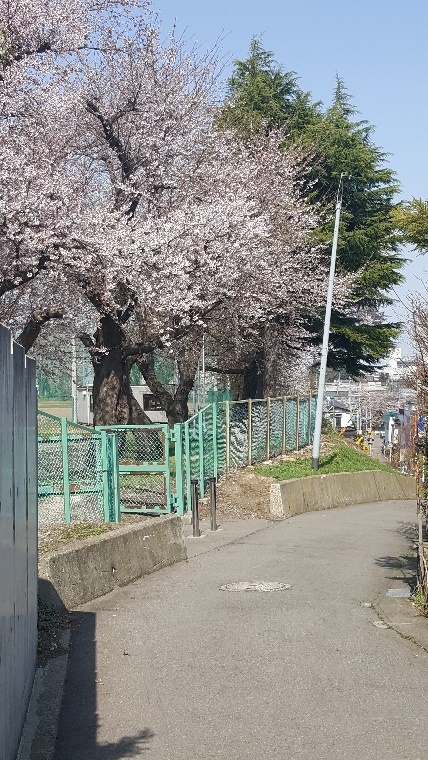 To give you some idea of what to possibly expect for students arriving for the Spring Semester – while I had great fun looking at pictures of my friends down in Tokyo who were already wearing t-shirts and summer wear, it was still snowing up in Aomori and Hirosaki. The warm weather takes about a month or so to travel up the country. There were quite a few international students, (myself included) who were very surprised and a little bit unprepared. Of course, snow in April isn’t normal, but that doesn’t mean that it won’t happen at all. It’s very easy to get sick in your first month, as I did, because the weather is constantly moving between warm and cold. Even if you are arriving in April, and only staying for one semester, pack warm clothes. It’s better to be safe than sorry! Dress in Layers, and if you get too warm you can always take something off. When you arrive, there will be a few international students who would have arrived in the previous semester. They have already experienced a semester at Hirosaki and they will be your greatest ally! Orientation gives you only basic and very generalised information about school life, but very little about life outside of university. This is where your sempai’s (seniors) will come in handy. They will already know where the closest supermarkets and convenience stores are. They will know the best routes to get places, and they will have never-ending tips and tricks to make life a lot easier for you while you’re here. They are also a great gateway into making Japanese friends and can even help you when you’re thinking about joining clubs. Your tutors will help you set up your bank account, guide you and be your point of contact if you want to join clubs, introduce you to your academic advisor, and just help out with general university life. So, do your best not to be shy, and if you have any questions for them, ASK! That’s what they’re there for, so make the most of them. Though Japan is often thought of as the king of technology, they are still very much in the Dark Ages when it comes to Internet and Wi-Fi connectivity. Free Wi-Fi isn’t a very well-known concept in Japan, (even in Tokyo) so if you’re someone who struggles through daily life without the internet, then I would definitely suggest looking into and organising a Japanese sim card for your phone. I’ve spent my first month in Hirosaki without a Japanese sim card and surprisingly didn’t struggle all that much. Google maps will continue to guide you to places as long as you start your journey with Wi-Fi. Memorise your route though, because Google won’t help you find your way back again. So, while you can survive without having internet everywhere you go, it can be a little bit inconvenient at times. For example, being able to add new friends onto your social media, searching things up on google, as well as contact people when you’re out and about is great. Many students studying in Japan for the first time often decide to take their first month slowly and decide to get more into activities later in the year when they feel more settled. The problem with waiting until you’re settled is that you will end up missing out on many opportunities that often take place in during the first month. Go out with other international students, go out with Japanese students, join a couple of clubs and make new friends first. It will be a lot harder to join activities and make friendships (especially with Japanese students) in the middle of the semester than it will be at the start. Pretty much all my friendships were made in my first 3 weeks of being at Hirosaki University. It’s not difficult to make friends with other international students, especially since most of you will be living in the same building and will have very similar classes. However, the best place to make Japanese friends will be by joining clubs. The way you start off your year at Hirosaki, will determine how the rest of your year will go. If you are hesitant at first and wait to join clubs and participate in events and activities, then you will end up missing out. Yes. Walk, walk, walk. And then walk some more. It’s the best way for you to find out what’s around you. The best way to get to know any city you live in is to map it with your feet. Some things may be a bit far, but as an international student, sometimes you’ll have no choice. So, invest in some good walking shoes and get your legs moving! Discover the small places. Places that you would otherwise miss if you weren’t walking past it. Discover the real Hirosaki with all it’s little quirks and quiet shops and cafés, hidden down tiny streets. Survival is not difficult if you don’t have a bike, but it can make life a lot easier. If you’re planning on getting a part-time job while you study, you will probably need a bike. Once you’ve gotten your bearings from walking everywhere, then a bike is great to get places faster. Most Japanese students will have bikes as well, so if you’re wanting to head out with them, then it’s probably a good idea to invest in a bike. You can get cheap, second-hand bikes for less than ¥10,000. If you receive a bike from a previous student though, remember to ask them for their receipts as you will have to change the registration into your own name. It is illegal in Japan to ride a bike that is not registered to you, so if you purchase your own bike, keep your documents and receipts! Japanese people are famous for being able to read situations and atmosphere. They’re also not as direct as many other cultures in the West are, so while you’re in Japan, (especially during your first few weeks) make a habit to observe everyone and everything. Japanese people won’t always tell you when you’re doing something wrong, or something they’re uncomfortable with. They will express their comfort levels using body language, which for non-Japanese can be extremely difficult to pick up on most of the time, which is why it is so important to observe the people around you. I hope this has been helpful for all new and prospective students who are thinking about studying at Hirosaki University! 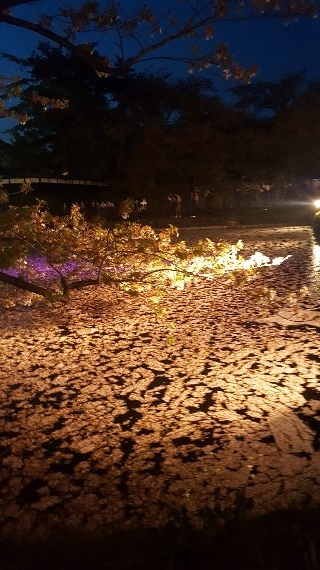 Hirosaki is a wonderful place to begin or continue your study of Japanese language and culture. 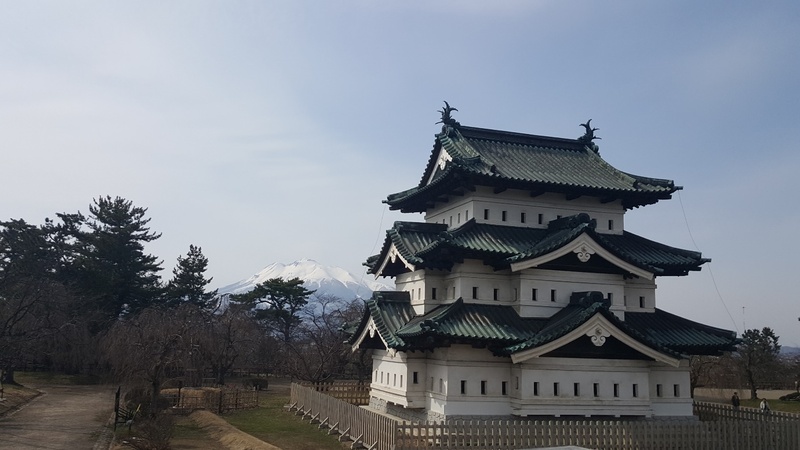 As the year goes on, I will continue to post more about my time in Hirosaki and lend more tips, tricks, and advice for other students hoping to come to Hirosaki.